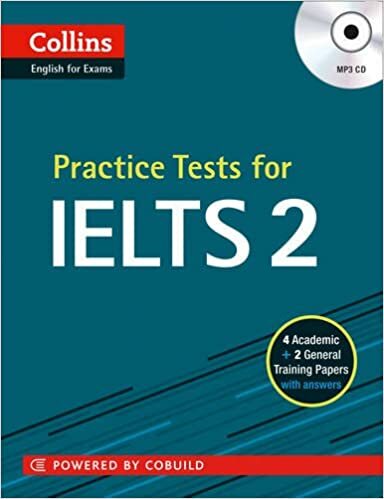 Practice Tests for IELTS 2 contains a mini-dictionary with definitions based on COBUILD content. The 4.5-billion-word Collins Corpus is the world's largest database of the English language. It is updated every month and has been at the heart of Collins COBUILD for over 20 years.